The distillers have selected and reserved this 12 year old bourbon made from the finest corn, barley and red winter wheat, as a tribute to William Larue Weller's passion for making an honest bourbon at an honest price. 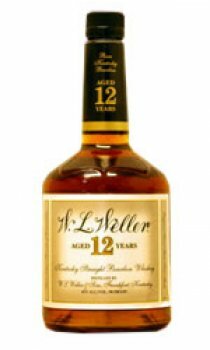 We think you will find this to be one of the foremost 12 year old whiskies in the world. Like any true bourbon pioneer, Mr Weller left behind a legacy that lives to this day.